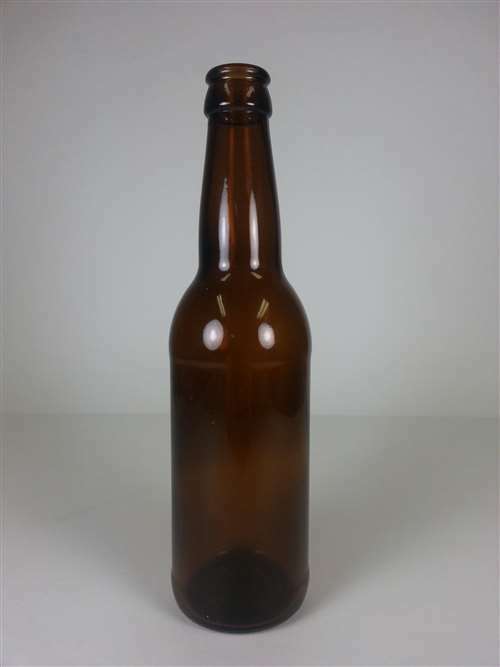 12oz standard amber beer bottle. 24 bottles per case. Accepts standard beer bottle caps. 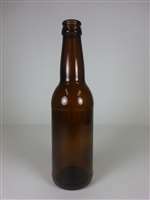 Use 2 cases to bottle a standard 5 gallon beer batch.